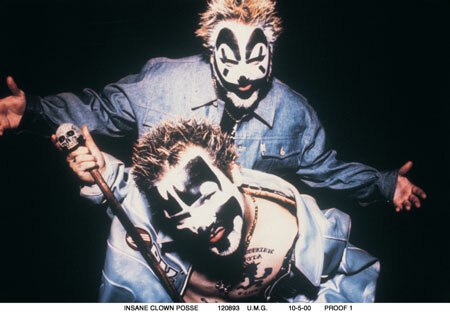 After the FBI called them a gang, the Insane Clown Posse and their “Juggalo” fans have furiously fought back against what they consider unfair character assassination. The horror-rap duo is leading a march on Washington D.C. next year to protest the “gang” label. The march is scheduled for Sept. 16 and will begin at the Lincoln Memorial and end at the Washington Monument. Posted: 7/26/16 at 8:41 AM under News Story.